This sumptuous double bedroom room with en-suite facilities overlooks the tranquil village pond and is tastefully furnished in antique pine. 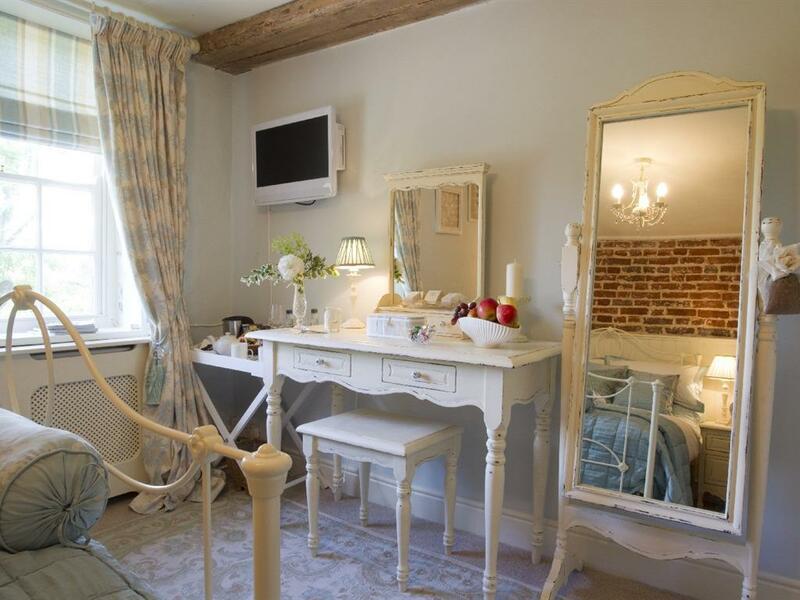 A wealth of luxury touches are included from Fresh fruit, chocolates, refreshment tray, quality toiletries, soft towels and robes, DAB Radio and flat screen TV with a built-in DVD player. 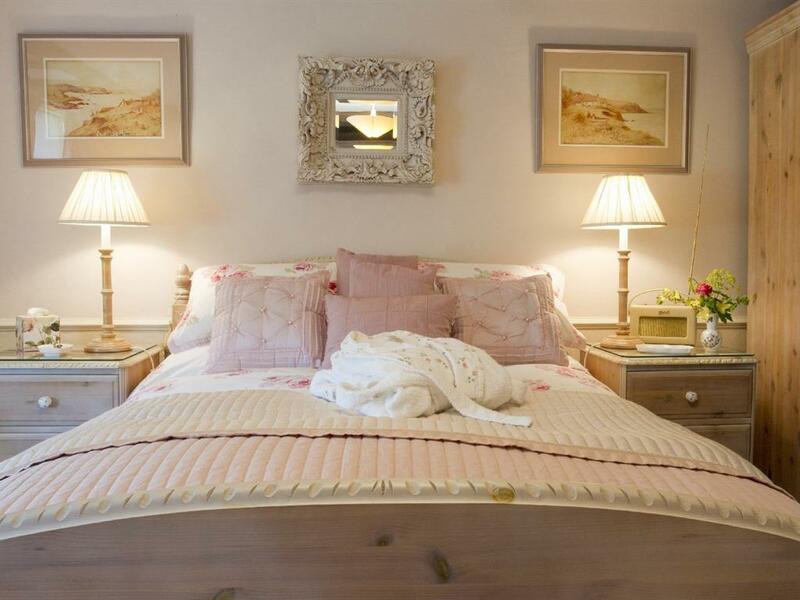 This sumptuous double bedroom with en-suite facilities overlooks the tranquil village pond and is tastefully furnished in lime washed pine. 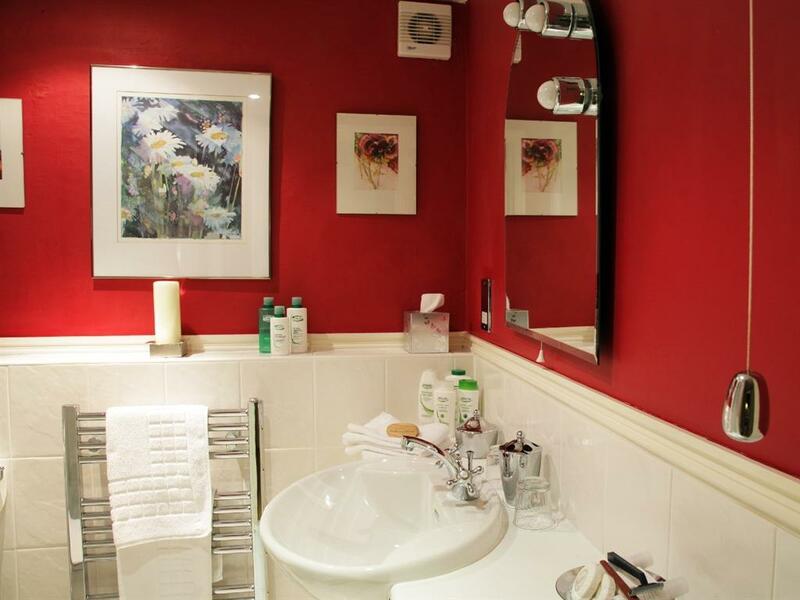 A wealth of luxury touches are included from fresh fruit/chocolates to quality toiletries. The room is now furnished with Laura Ashley Rose Couture bedding and curtains with a cream silk blind and contains a DAB radio and a flat screen TV with a built-in DVD player. 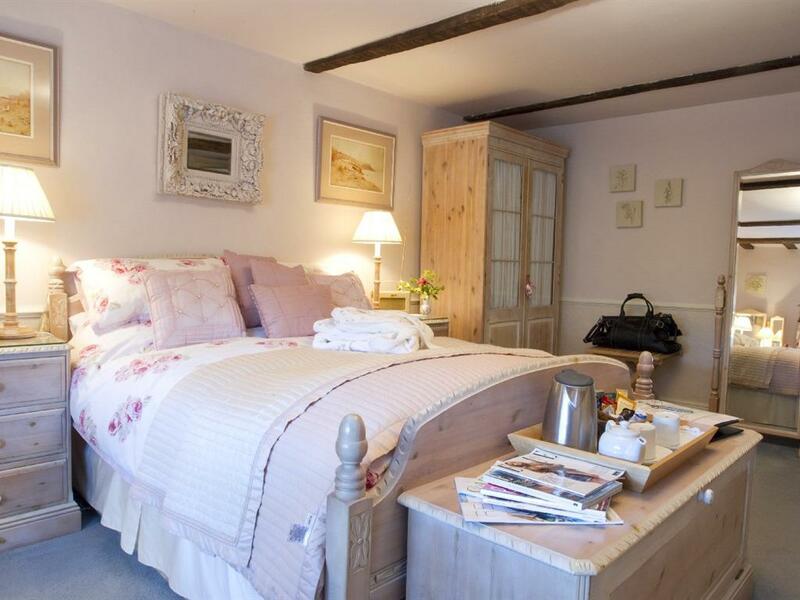 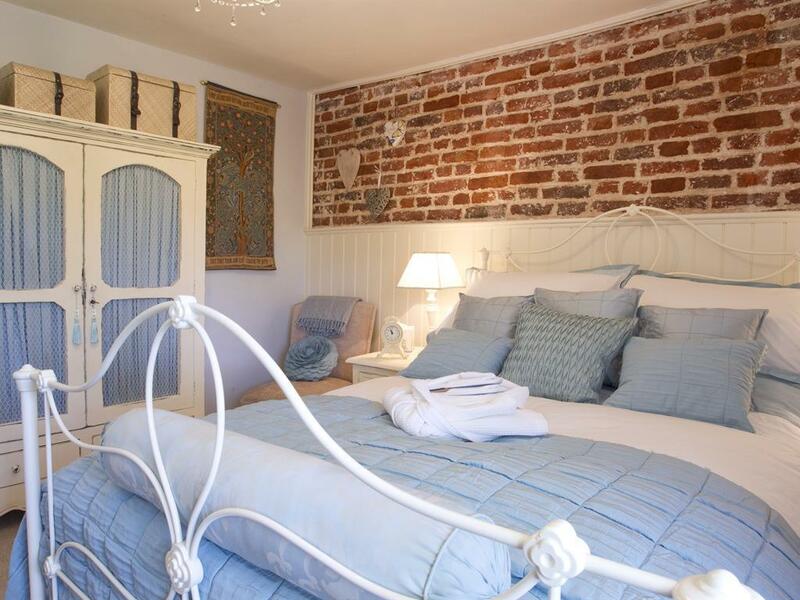 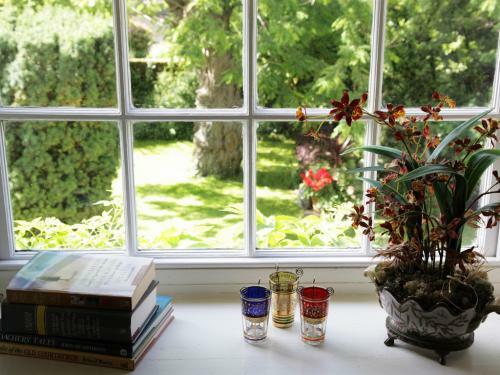 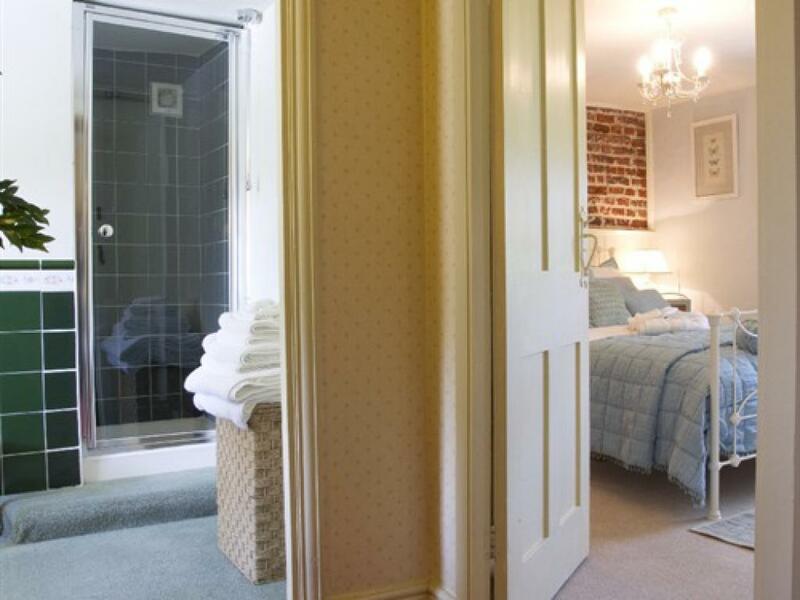 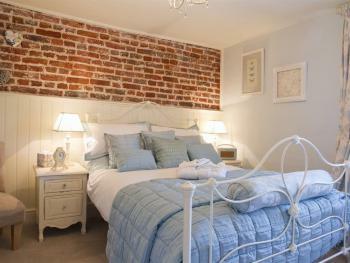 This cosy double room overlooks the tranquil village pond and has an adjacent bathroom with bath and separate shower. 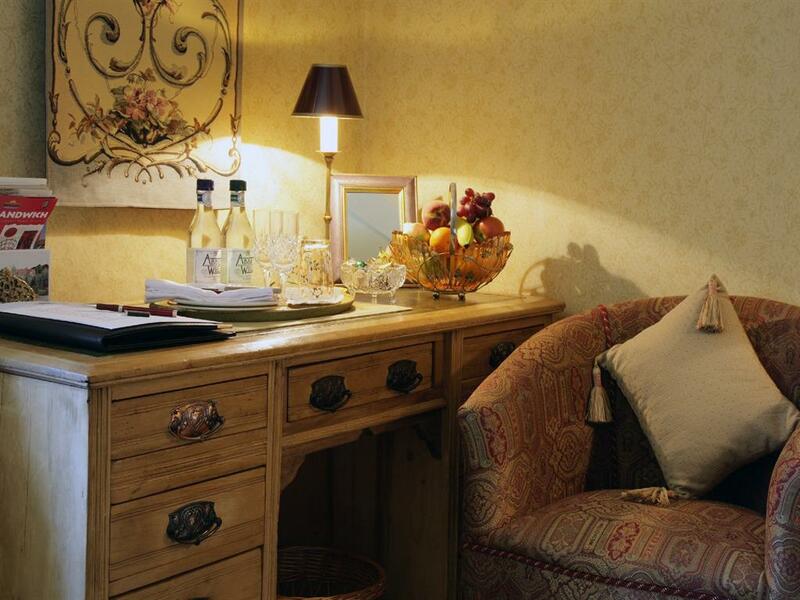 A wealth of luxury touches are included from fresh fruit and chocolates to quality toiletries. The room is now furnished with Laura Ashley furniture and contains a DAB Radio along with a flat screen TV with a built-in DVD player. 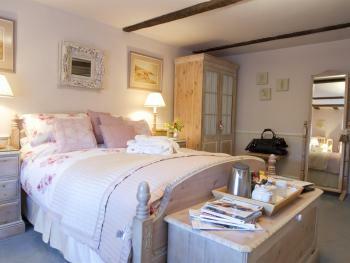 We've just been awarded, for the 3rd consecutive year, a 5 Star Gold rating! Nestled in the heart of a peaceful conservation area, Solley Farm House overlooks the village duck pond and an ancient church with Norman origins. This picturesque setting is the perfect base for anyone interested in learning more about England’s past. 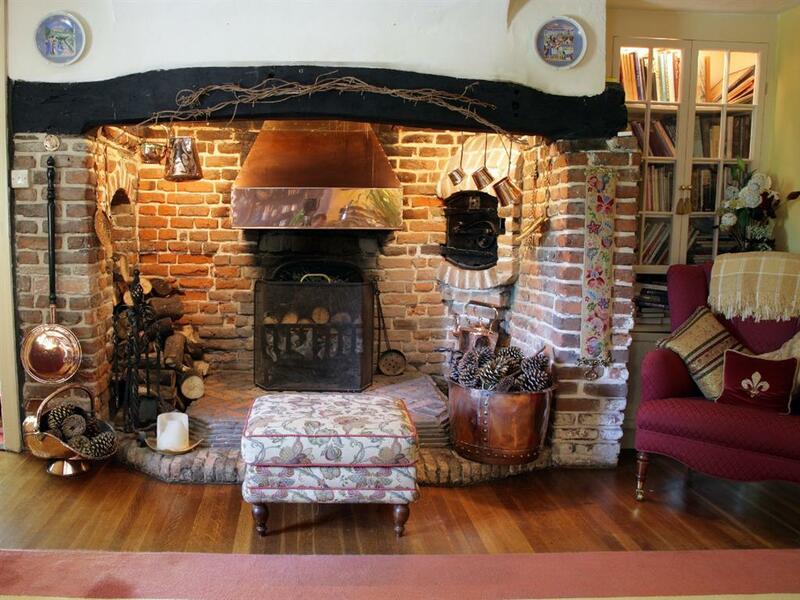 An early eighteenth century farmhouse, Solley Farm House retains many character features including inglenook fireplaces and beamed ceilings. 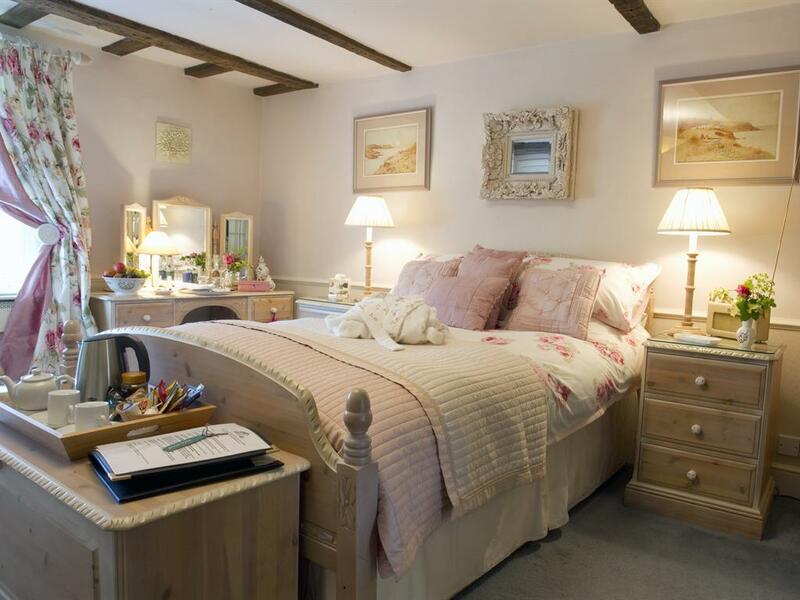 Each of the three bedrooms overlooks the tranquil village duck pond. 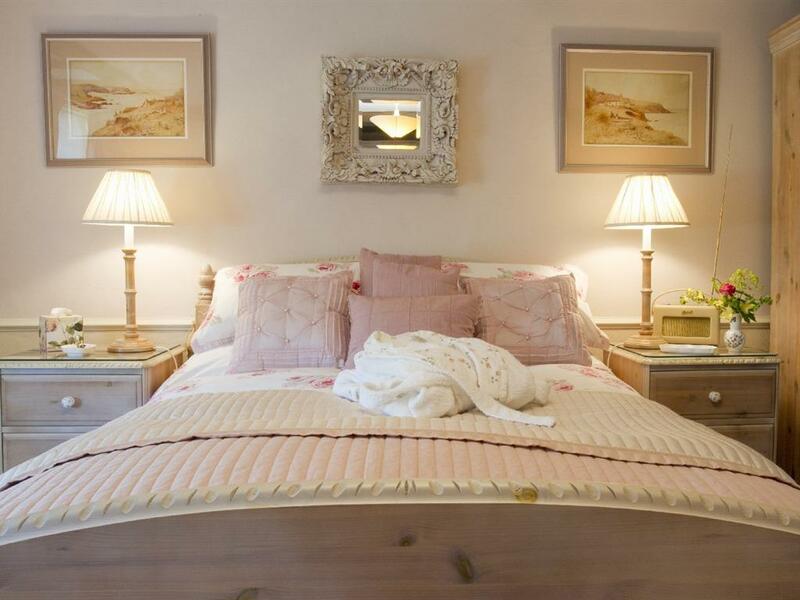 Two exquisitely decorated bedrooms are available both with luxury en-suite facilities. 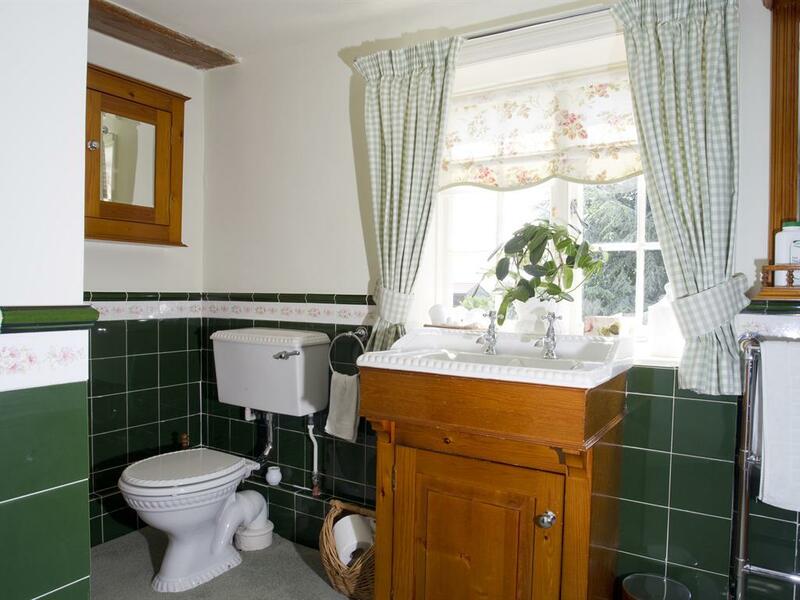 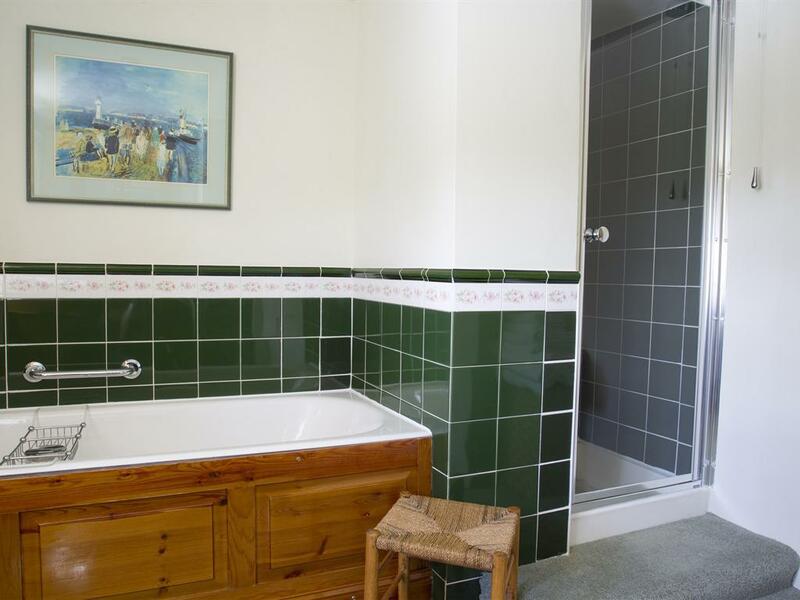 A charming single room has an adjacent bathroom. 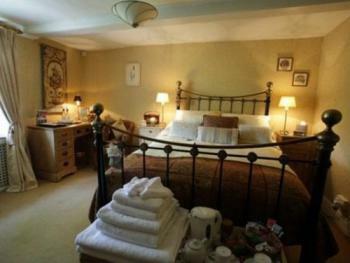 Tea and coffee making facilities are provided in each room as well as a colour television and dab radios. 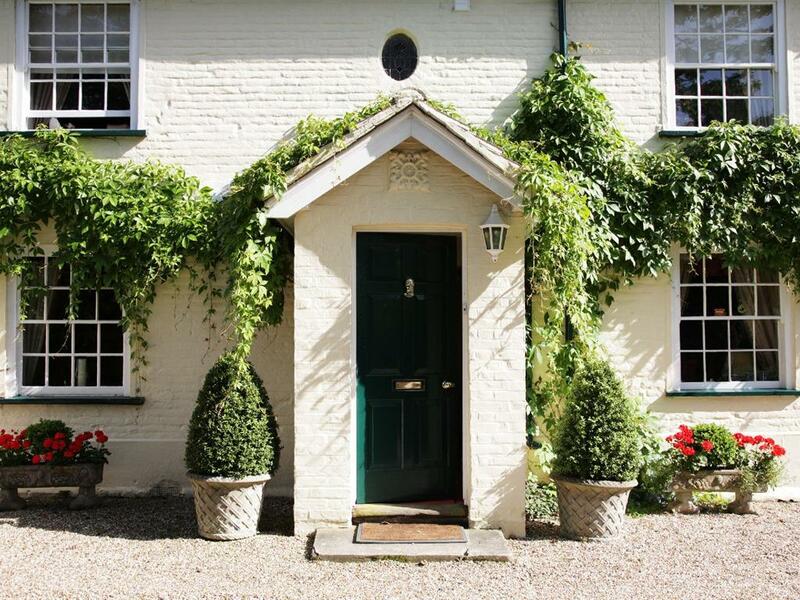 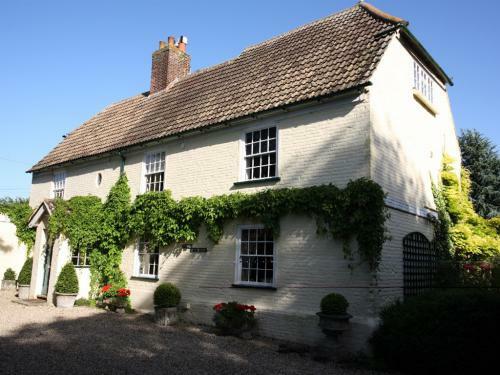 Solley Farm House is perfectly situated for keen golfers. 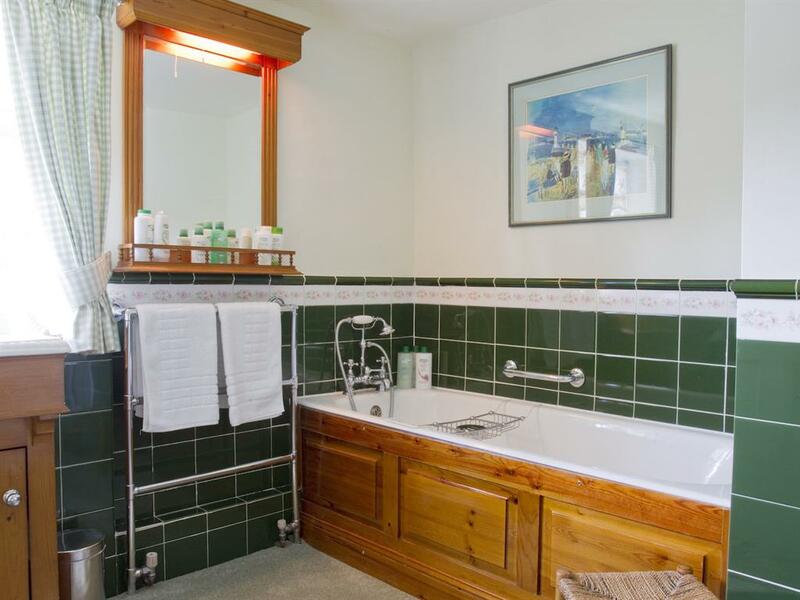 Five superb courses are to be fond a few miles distant, including the prestigious Royal St George’s and the Princes – both top links courses and just a mile away by footpath. 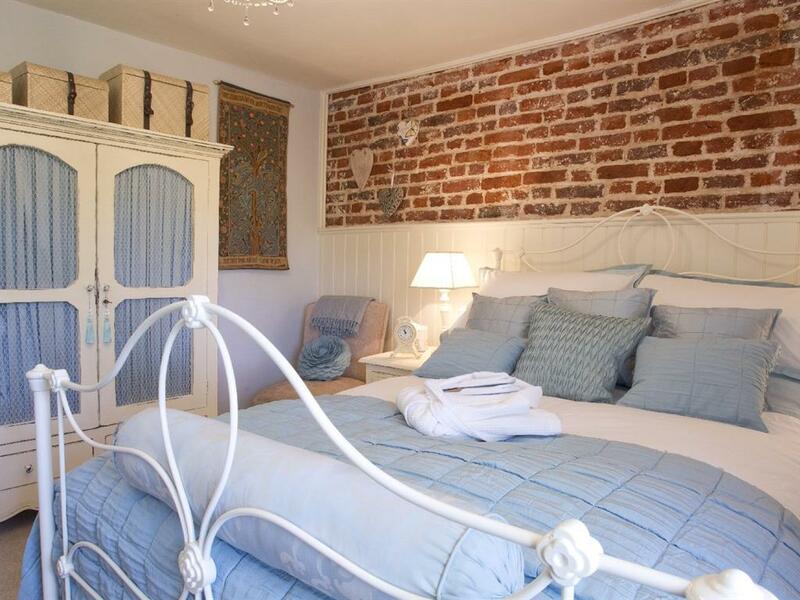 The ancient town and Cinque port of Sandwich is a fascinating place to explore and is only a twenty-minute walk away. 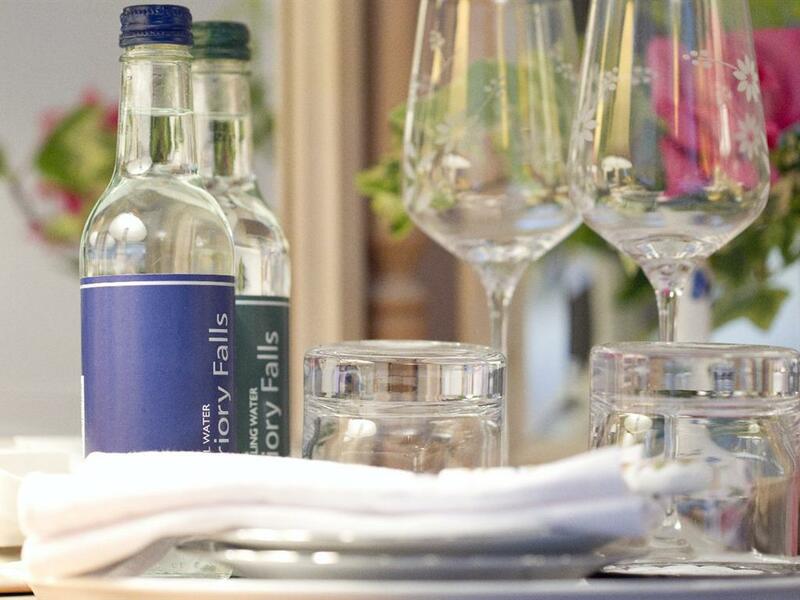 With a selection of pubs and restaurants, it is the perfect place to enjoy an evening meal and a drink. 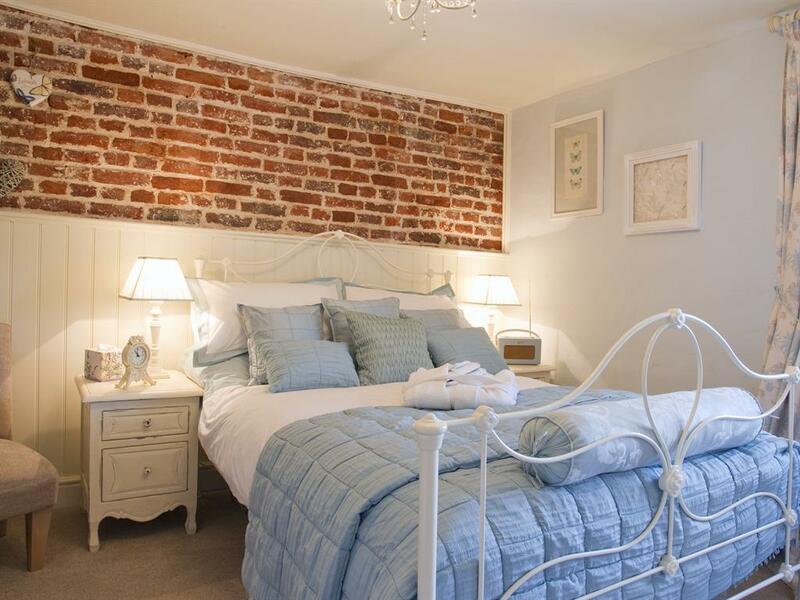 The port of Dover and the Channel Tunnel at Folkestone are both within 20 minutes drive, as is the city of Canterbury, with its famous Cathedral.